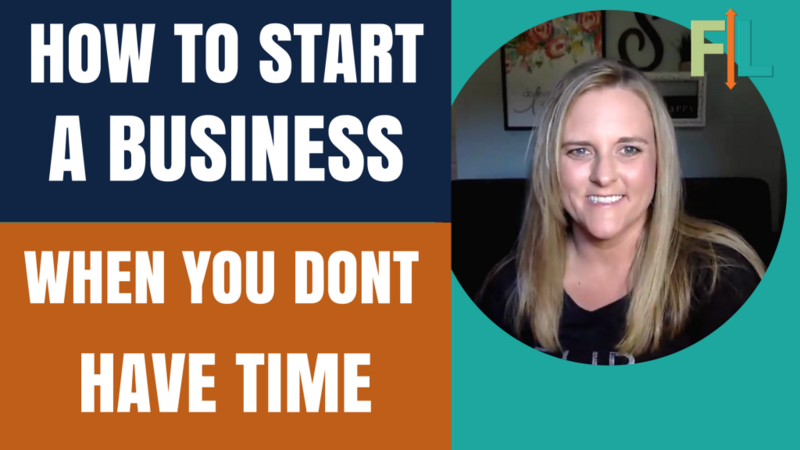 In today’s episode, Jocelyn talks about what you should do if you’re having trouble finding time to work on your online business. Yay! Thanks for answering my question Jocelyn! Your answer was so, so helpful.